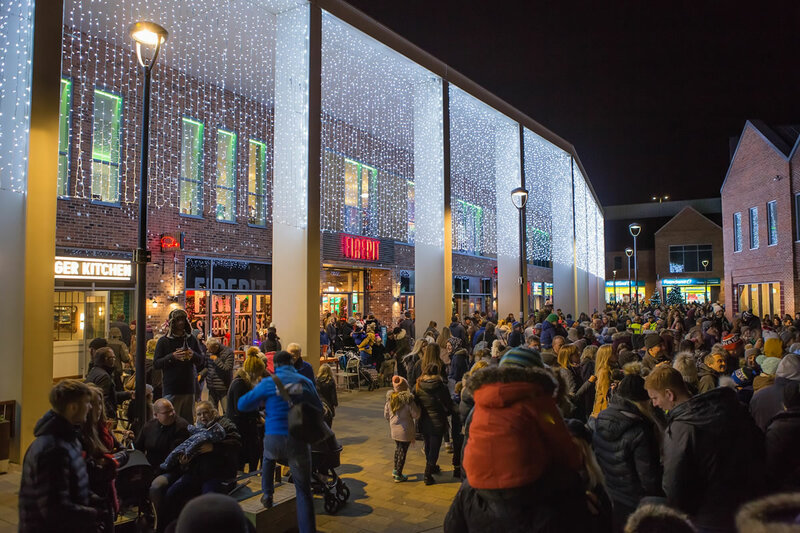 Jo Bridgeman, Flemingate Marketing and Events Manager, said: “Last year’s Christmas lights switch-on was incredibly popular with thousands turning out to enjoy the event and fireworks. “This year’s event will be bigger and better with more lights, more fireworks and a special guest to flick the switch. “Our shops are also opening late, so visitors can make a start on their Christmas shopping too. Thousands flocked to Flemingate’s Christmas lights switch-on event last year. Picture: La Lumiere. 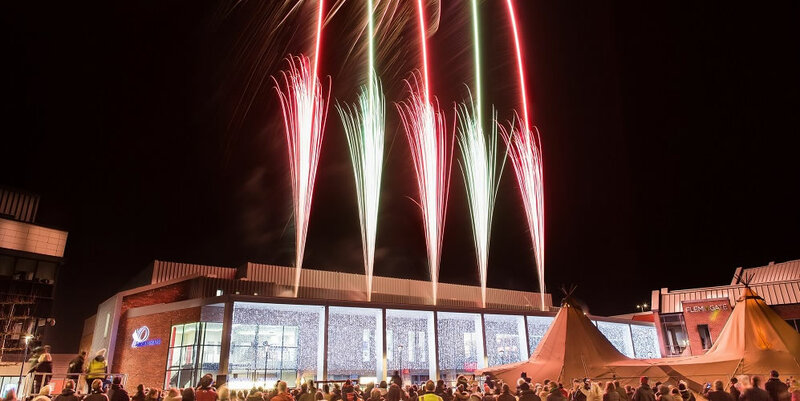 Visitors will be able to enjoy a festive tipple and roaring log fires in the cosy tipi bar, Bartipi, which returns to Flemingate for a second year. The evening of family entertainment will also see a return to Flemingate for Beverley’s Remarkable Rock Choir, who are guaranteed to get the crowds dancing and singing along to festive rock classics. The Flemingate Christmas lights switch-on event begins at 6pm and is due to end at 8pm. Late night shopping is until 9pm and Flemingate’s bars and restaurants are open as normal. Parking in the 500-space car park is just £1 for three hours. Follow @FlemingateBev on Facebook, Twitter and Instagram for updates.